Need website or blog content for your business? Anna Laman is a professional writer for hire who offers a wide range of copy writing services. What are you saying to your customers? 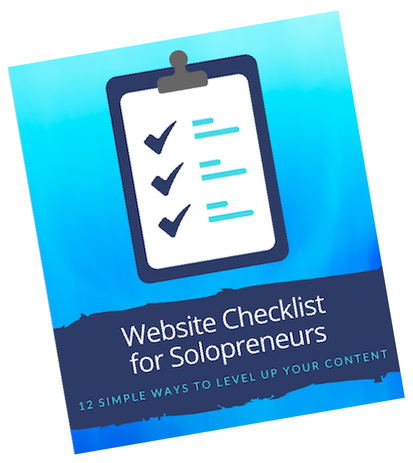 When it comes to websites, brochures, and other marketing materials, many businesses focus on fancy design, treating content as a secondary element. That's like publishing a crappy book with a pretty cover! While a beautiful design may catch the eye, it's the words within that deliver true substance and value to your customers. Effective copywriting doesn't just fill the page. It turns readers into customers by defining your brand, telling your story, clarifying your offerings, and improving readability. High quality website and blog content is also the best way to rank well in search results. In a nutshell, better content leads to more customers, more sales, and consistent messaging. Let's create a conversation about your business. My specialty is digging deep to uncover gems in your business story, then crafting authentic copy that describes your offerings in a clear, concise way. I can also perform SEO keyword research, and recommend designers who can help ensure your website and other marketing materials are something you're proud of. First, we'll begin with a free, half-hour phone chat to discuss your project and get to know each other a bit. If it's a good fit, I'll make sure I understand the scope of the project and deliver a proposal/quote for your review. Once approved, we'll sign a Fee Agreement that protects both parties from contingencies as the project moves along. A deposit payment is also due at this time. Next, I'll learn everything I can about your business or organization. This might include reviewing existing materials, interviewing you and/or your staff, and researching your industry. This work will help me get to the heart of your offerings, target market, and unique selling proposition. Finally, I'll deliver finalized copy that is custom-crafted for your business and its customers. You can put it to work right away! Are you ready to turn your readers into customers? 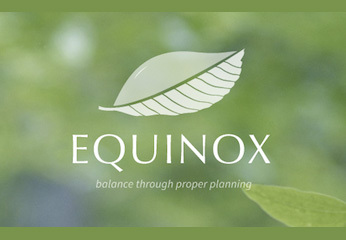 As part of a brand overhaul, consulting firm Equinox Environmental needed website copy that would connect with new clients. I wrote extensive copy for the home page, About page, four Service pages, and five Audience pages. 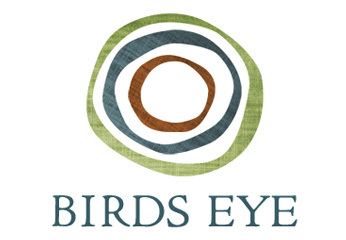 Birds Eye Business Planning needed content for its new website. Working closely with the founder, I wrote copy for the home page, About page, the "Who We Are" intro, and four "What We Offer" pages. Alliance AutoGas, a national group, wanted to replace their out-of-date training video. Creative director Russell Shuler brought me on board to re-write the script copy to be more modern and engaging. View the 7-minute video. Meghan had just redesigned her website and wanted some refreshed About page copy to help her stand apart from the competition. After interviewing her, I wrote content that she was excited to add to her site. I wrote a variety of blog posts for this local Asheville non-profit. Examples include: Scaling Up a Handcrafted Business and 4 Tips for Hiring & Managing Employees. Elk Fork needed two landing pages for their ElkMonitor.com product for SEO purposes, about website performance and website uptime. After researching the topics, I wrote technical copy that is also accessible to non-nerds. Heather Mithoefer at Patch Design Studio wanted to freshen up her website. I did some SEO keyword research, then wove the results into About page copy, over 50 product descriptions, and page titles/meta descriptions to help new customers find Patch more easily. This utility company serving Maine, Massachusetts, and New Hampshire hosts a blog about saving energy. I wrote a post for them called 3 Simple Steps to Tame Your Power Hungry Home. I wrote a number of location profiles for this NYC-based tourism website, weaving in SEO keywords. Examples include: Catskills, NJ Shore Region, and Vermont's Northeast Kingdom. David Lamoureaux, a life coach and workshop facilitator, had an outdated website. 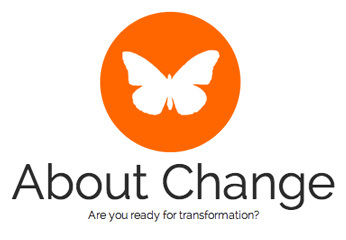 I worked with him to completely overhaul both the content and design of About Change, bringing more attention to his decades of experience and implementing SEO tools. After experiencing a growth spurt, this NYC construction company needed proposal documents that reflected its new position in the marketplace. I wrote a cover letter and company overview that is now submitted with all project bids. Some of this language was also used on The DDCG website's About page.